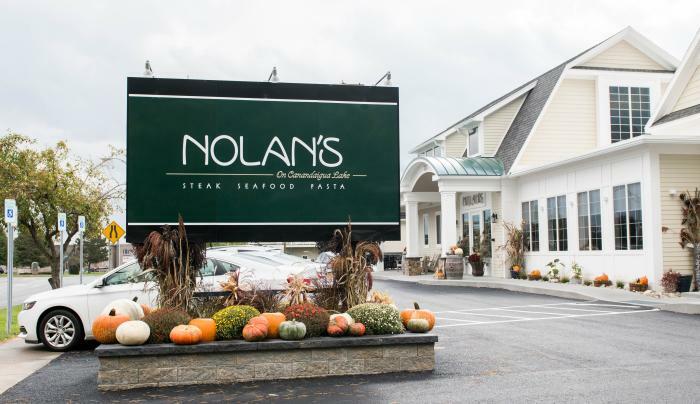 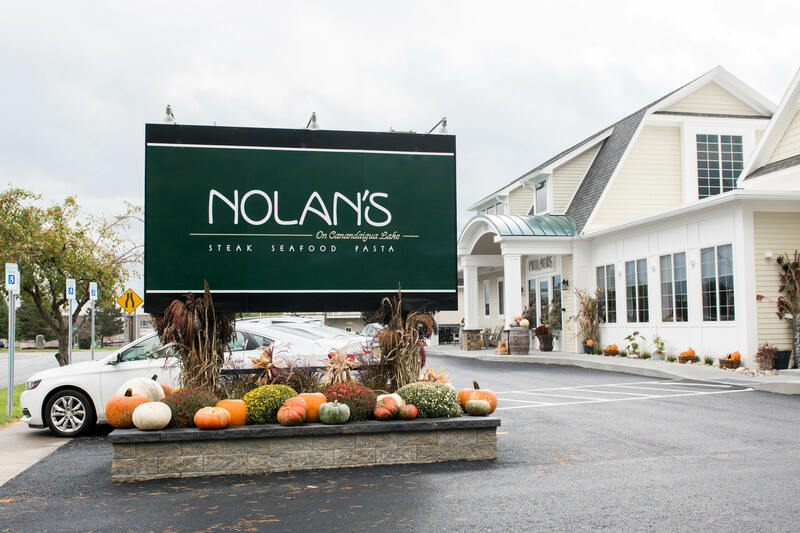 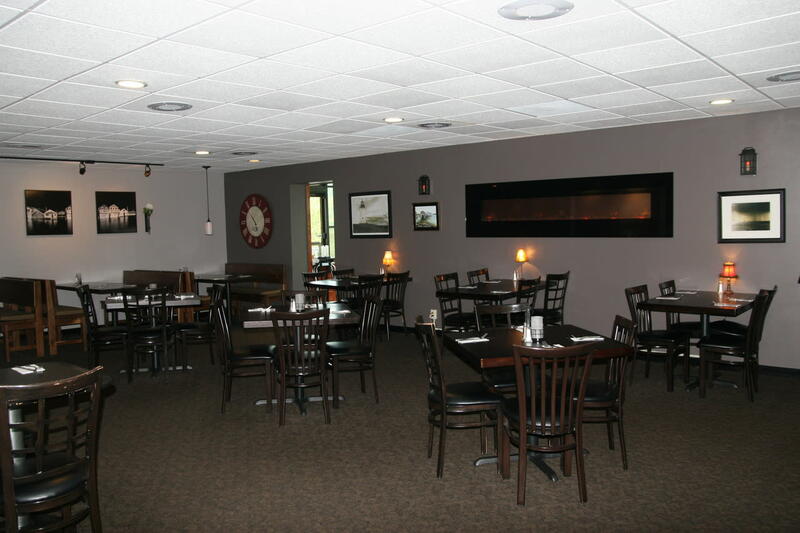 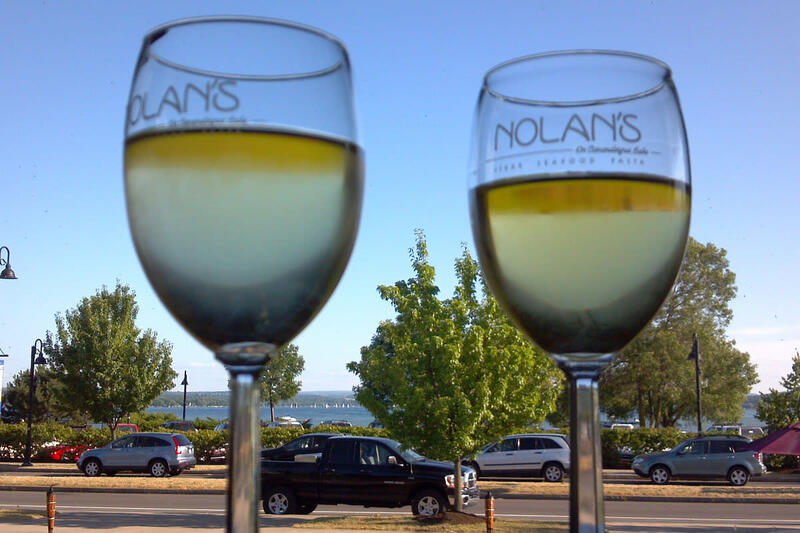 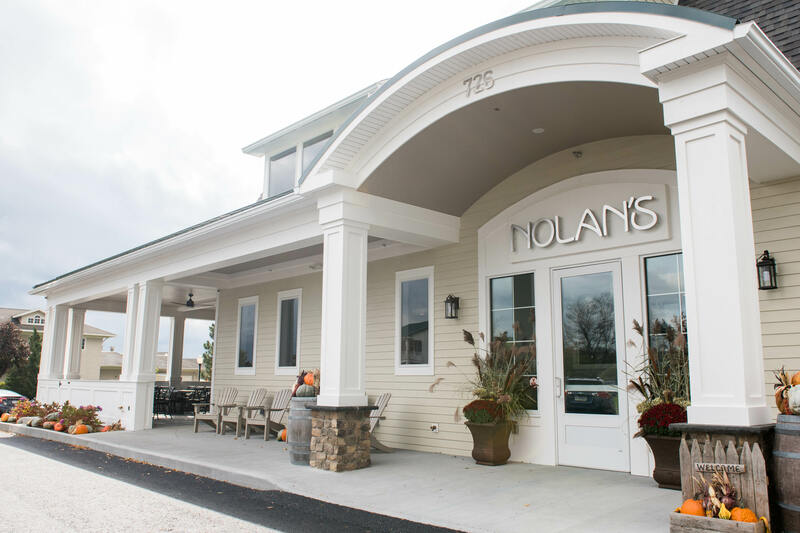 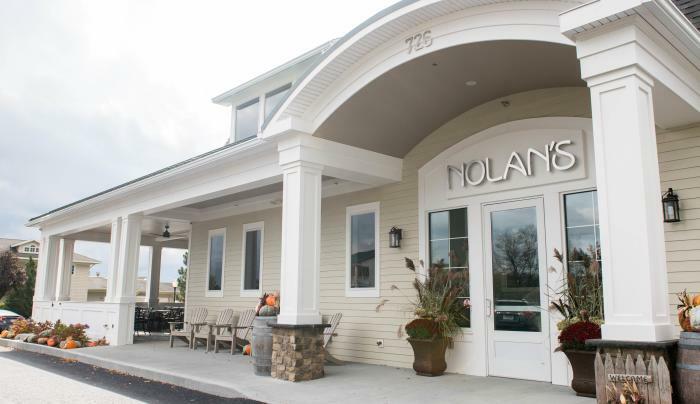 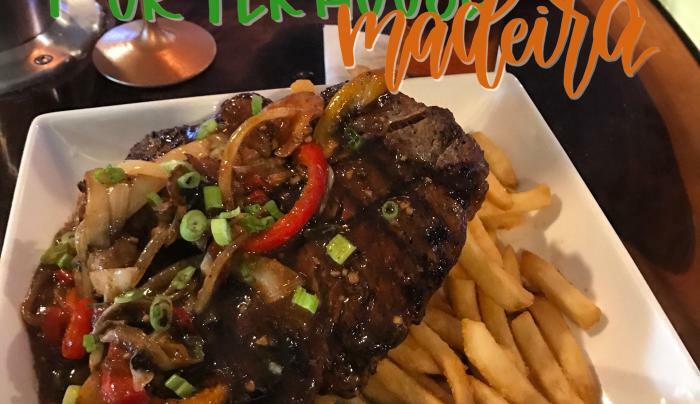 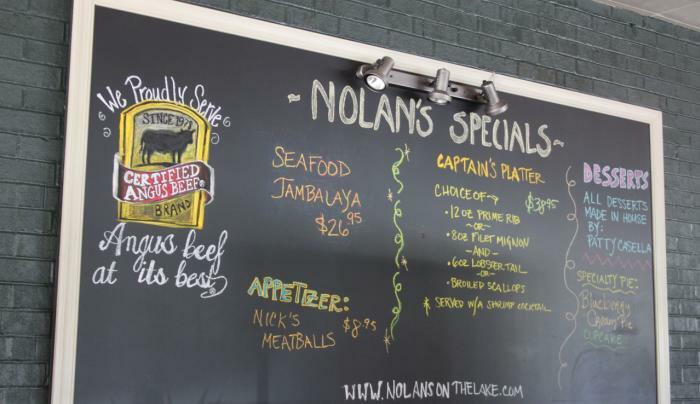 Located at the northern end of Canandaigua Lake, Nolan’s on Canandaigua Lake proudly offers a menu that features certified Angus beef, seafood and pasta. 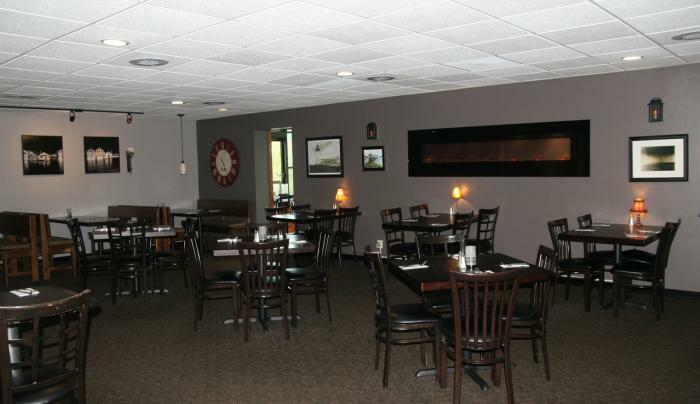 And don't forget about the local drink selections! 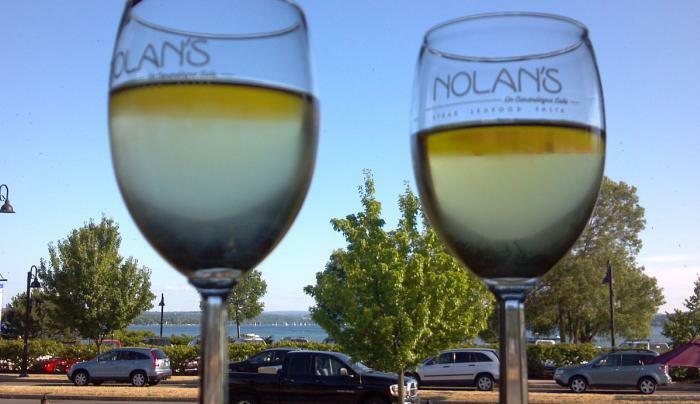 They include Finger Lakes wines, locally brewed beer and locally roasted coffee. 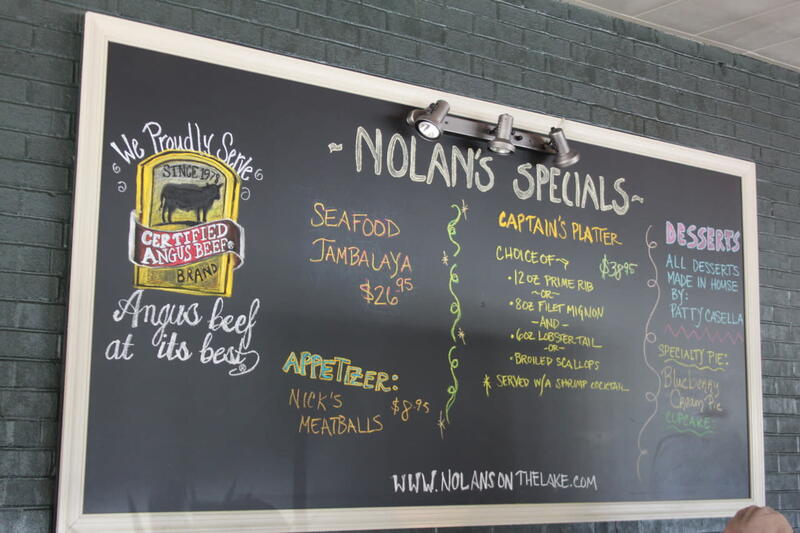 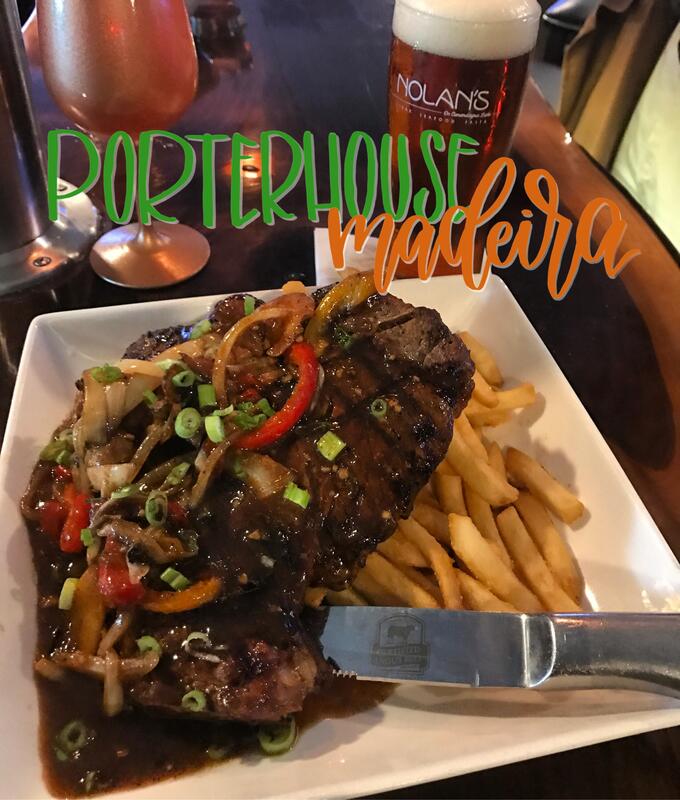 If you’re looking for fine food in a relaxed atmosphere, at an affordable price, Nolan’s is it!